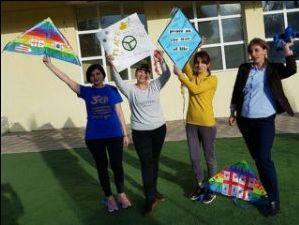 In the Talking Kites Around the World project, students learn about children's rights and how respect, tolerance, friendship, solidarity, and the constructive resolution of conflicts all contribute to a better, more peaceful world. Students then create kites with their messages of their thoughts, fears, dreams, and hopes for the world and fly them on or around the March Equinox in tribute to Janusz Korczak, who advocated for the rights of children. View a video of students in the U.S. preparing their kites and taking part in a videoconference. To join the Talking Kites Around the World project, visit it in the iEARN Collaboration Centre! In the My Identity, Your Identity Project, students are encouraged to explore and research the elements that form their identities. These elements include the cultural traditions they observe and the famous landmarks in their communities. 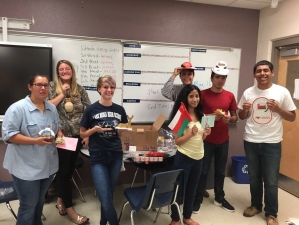 Students talk about the traditional celebrations they have and how they celebrate them, including the kinds of clothes they wear, they types of food they cook on those special days, and the styles of music they listen to. Participate in the My Identity, Your Identity project in the iEARN Collaboration Centre! The September 2018 to January 2019 session of Learning Circles has come to a close and was a great success. Participating were 77 participants from 24 countries, including Algeria, Georgia, India, Mexico, Moldova, Russia, Ukraine, and the United States. The eight Learning Circles produced 25 final projects, with several more to come. Learn more about Learning Circles here, and view the Fall 2018 Learning Circles Final Projects here. 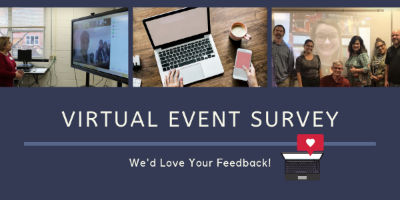 iEARN-USA will host a variety of virtual events for educators in 2019 and would love your feedback as they plan. Please take a minute to answer the two quick questions linked here. Thank you! Words Without Borders Campus publishes stories, poems, essays, and graphic fiction from around the world. This literature – and a wealth of resources and teaching tools – is freely available to students and educators here. Are you an iEARN Project Facilitator or Teacher looking to connect with a partner via video conference? The iEARN Support Team is happy to help! We currently have a few iEARN Zoom Rooms we can schedule out as they are available for iEARN Member use. To request to use an iEARN Zoom Room, complete this form and our Support Team will gladly assist you. Looking for tips and guidance on using videoconferencing tools in your classroom? 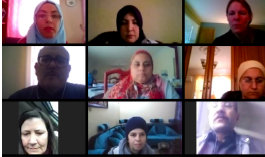 Download the iEARN Videoconferencing Guide and watch a powerful video of classrooms in Algeria and the United States connecting via video here. 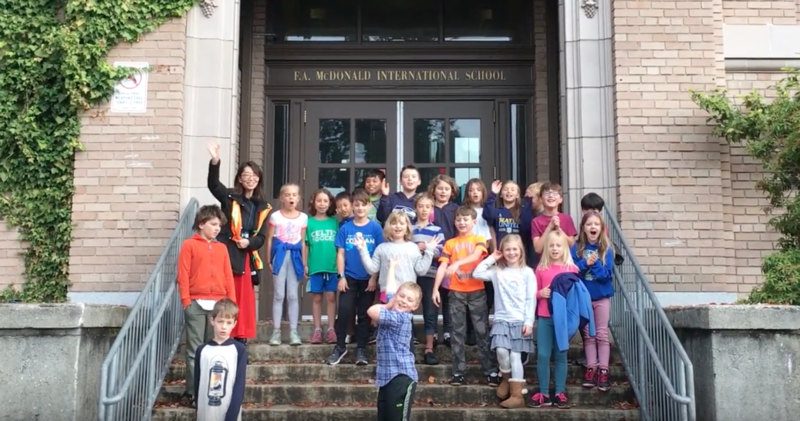 Join us for the virtual premiere of a new iEARN Mini Documentary celebrating 30 years of the iEARN network on February 27 at 2:00 PM ET! 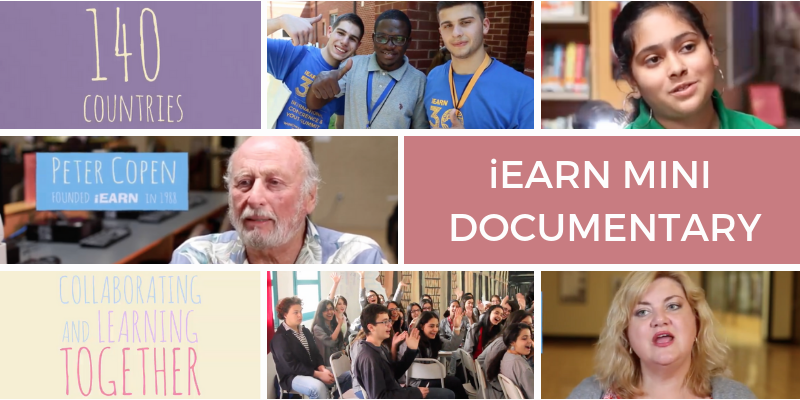 The documentary features interviews with members of the iEARN community around the world. iEARN Founder Peter Copen, Documentary Filmmaker Austin Haeberle, and other special guests will be joining the premiere. Register here and join on Zoom to participate live. 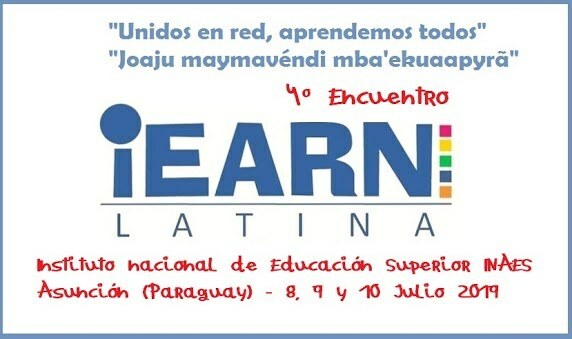 iEARN Latina (iEARN Orillas, Fundación Evolución, IEARN Pangea, and Educadores Globales) are joining together to host the 4th Annual iEARN Latina Conference at the INAES (Instituto Nacional de Educación Superior) from July 8-10 in Asuncion, Paraguay. To learn more and register, visit the conference website. Session proposals are due by March 3.
iEARN-USA is hosting their first Virtual Educator Hangout of 2019 on March 9 at 11:00 AM ET! iEARN’s Global Educator Hangouts are virtual meetings open to K-12 educators around the world and across the iEARN network. Join these hangouts to connect with other like-minded educators, share your project ideas and experiences, and find international partners to collaborate with. RSVP for the Educator Hangout here.